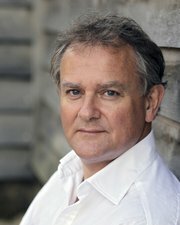 Hugh Bonneville As the top-rated PBS drama of all time approaches its sixth and final season in January 2016, join host Hugh Bonneville, who portrays Robert, Earl of Grantham, to look back on this remarkable series and its beloved characters. 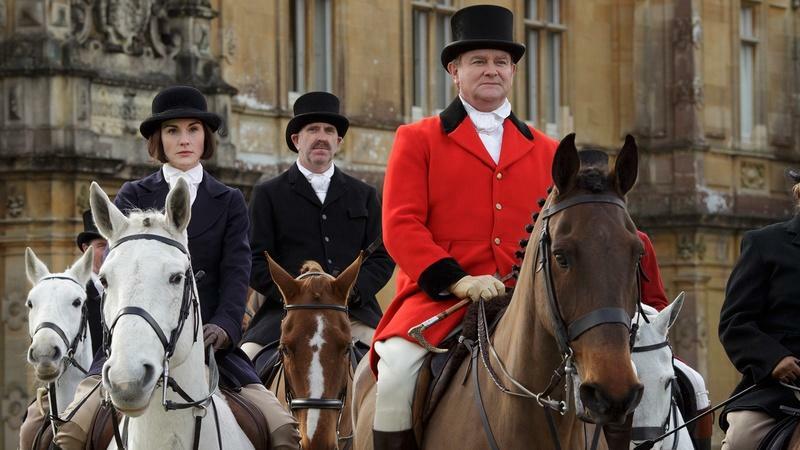 A Salute to Downton Abbey gives a tantalizing glimpse of what the climactic nine episodes in Season 6 will bring. Where will fate, passion, ambition and duty lead television’s cherished characters? Featuring interviews with writer and creator Julian Fellowes, executive producer Gareth Neame and the cast of Downton Abbey, A Salute to Downton Abbey includes favorite scenes and behind-the-scenes footage from both above and below stairs. 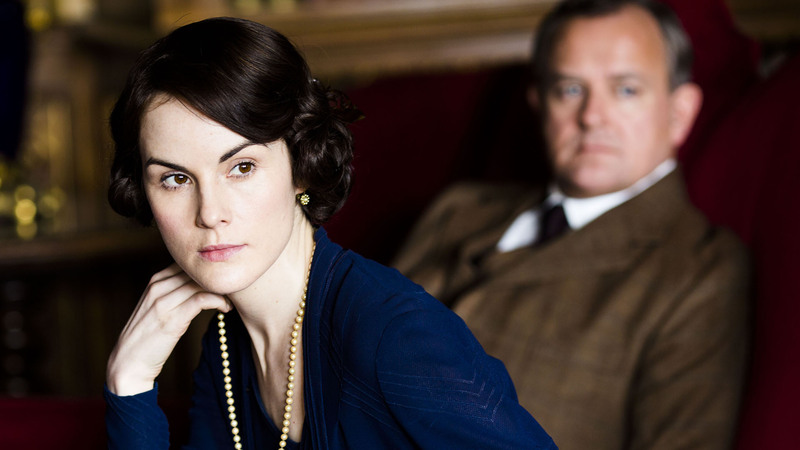 Will Lady Mary finally find another true love? Will Bates and Anna find happiness? 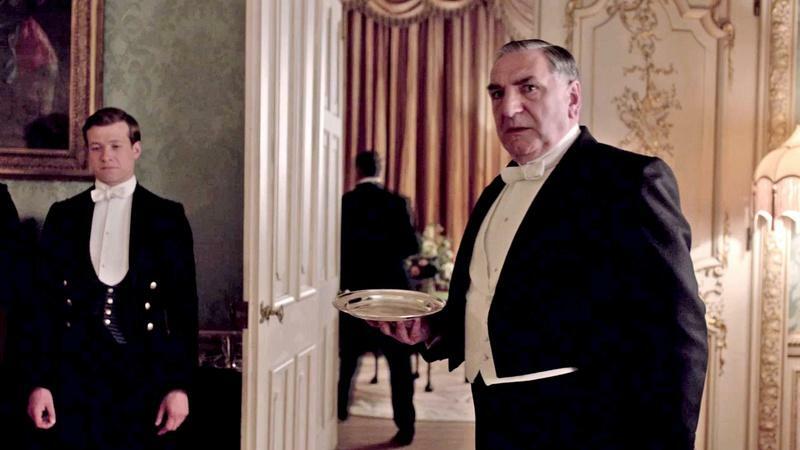 How will Lady Edith and Marigold fit in at Downton? Will the wedding of Carson and Mrs. Hughes be the joyful celebration we all hope for? What twists and turns are in store for the Crawleys as the final season unfolds? Get a first look at the final season of Downton Abbey. 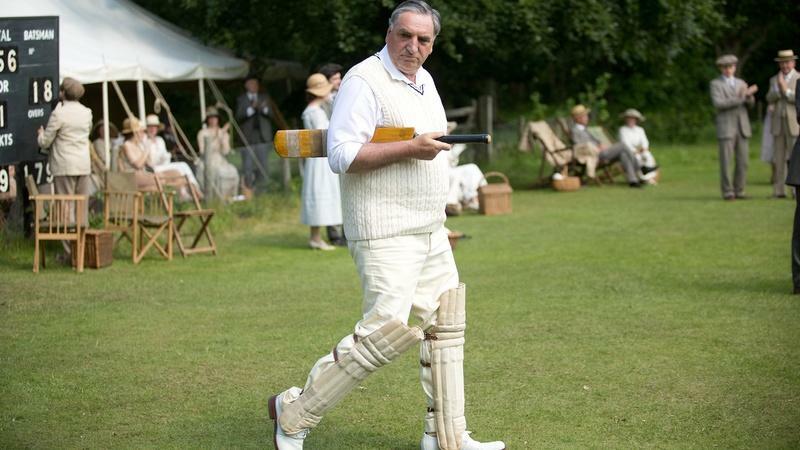 On the field or at the table — Team Downton steps up to the plate! From new gadgets to social tides, see signs that change is coming. ©Nick Briggs/Carnival Films Over the past five years, Downton Abbey on MASTERPIECE has continued to captivate viewers with its intimately interlaced stories centered on an English country estate. 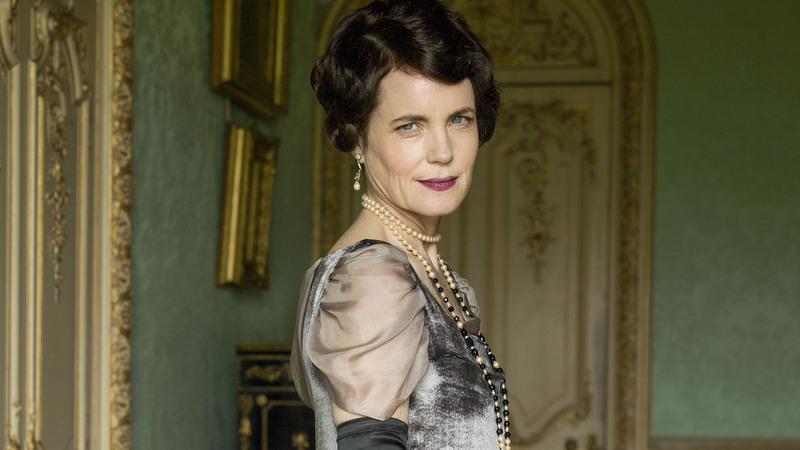 Audiences have been gripped by the wrenching social changes, romantic intrigues and personal crises faced by the Crawley family and the household staff. 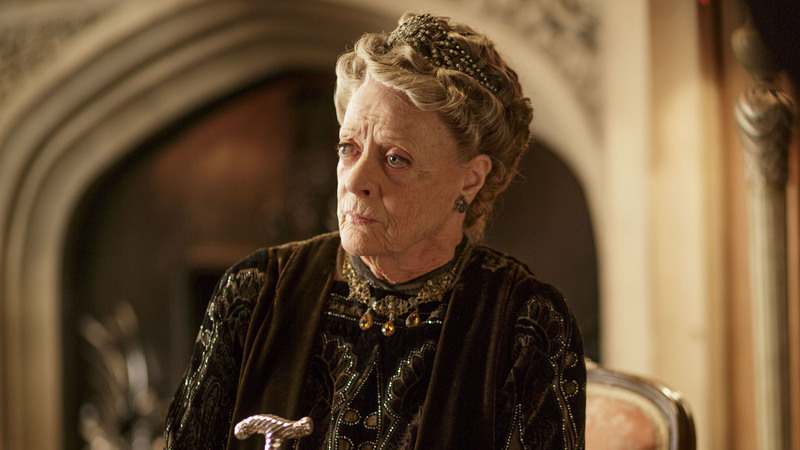 Downton Abbey opened Season 1 with a crisis sparked by the sinking of the Titanic in 1912. 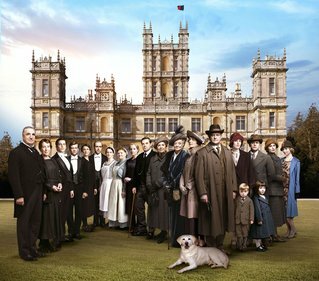 Having weathered the demise of a string of heirs, the horrors of World War I, the Spanish flu, false convictions and romantic betrayals, not to mention the compromising death of a Turkish diplomat in the throes of passion, Downton Abbey has continued to keep viewers enthralled. produced and directed by Bob Marty. A look back at the funniest and most moving quotes. 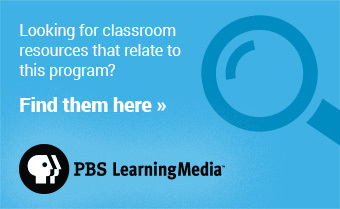 Share your favorites! See what breathtaking finds costume designer Anna Mary Scott Robins is culling for Season 6. See the cast as they reconvened for a read-through of new Season 6 scripts.